In Australia, gaming has often been added to established social venues that are part of the Returned and Services League (RSL) support organization. Celebrating their service, the RSL advocates for current and former members of the military. The Ingleburn RSL Club, located in the Macarthur Region of suburban South Western Sydney, has a storied history of upholding the charter, values and traditions of the RSL movement. It dates back to the post-World War I era, as returning veterans wanted a place to meet in a congenial atmosphere. Ingleburn was originally located on donated land, using an old army hut that was transported to the site. After receiving its liquor license in 1965, six poker machines soon followed. In 1975, six acres were purchased for AUS $60,000 and construction began on the ultra-modern AUS $1.7 million club house, still in operation today. The AUS $6 million renovation in 2000 transformed the Ingleburn RSL Club into a multi-purpose complex. 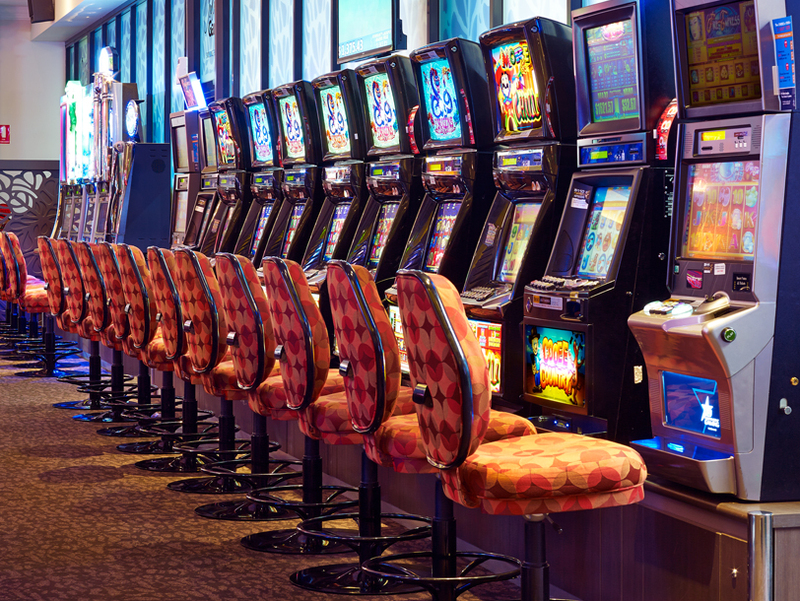 Gaming is one pillar of the numerous amenities offered to Ingleburn's 17,000 members and their guests. In addition to a fabulous gaming room and entertainment lounge, the Ingleburn also offers TAB and keno facilities, a dining room, bistro, auditorium and sports lounge. Located in a diverse, dynamic residential, commercial and industrial neighborhood, Ingleburn presents a modern, inviting and safe environment where members may visit for good food, drink, entertainment and gaming. The glamorous Monte Carlo decor of the gaming floor features elegant chandelier lights and detailed domed high ceilings. A well-planned gaming machine layout complements the high ceilings while making player comfort and privacy a priority. According to Chief Executive Officer Glenn Cushion, "Tony Donnelly designed the floor plan. Gasser Chair and numerous other suppliers pitched us to ensure the final result looked and performed to expectations...and it does, thanks to Gasser. 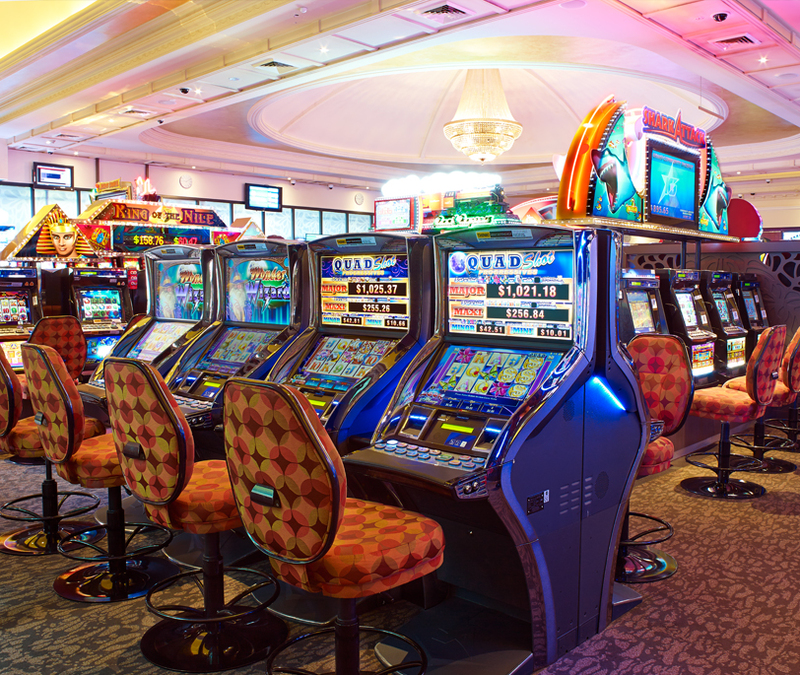 With a budget of AUS $1 million, the work was a relocation of the gaming machines from one section of the room to another." "We considered our budget and could have purchased lower cost chairs, but that is exactly what we would have gotten. Cheaper chairs could possibly compromise quality. We ended up selecting two venue-unique fabrics for our chairs that used an indoor/outdoor pattern," says Cushion. He says the comprehensive criteria to choosing a chair company extended beyond the innovation and quality of the seating. It required a close alliance that would guarantee timing and understanding of the process, from the time the supplier received the quote and placed the order to careful production, shipping, landing and delivery to Ingleburn. Cushion states, "Yes, we had an alternative and the representative did offer advice and options. 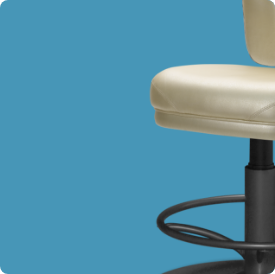 Our view was that Gasser had demonstrated professionalism on the two occasions when we had purchased their chairs. The chairs we ordered provided comfort, plus a convenient handle on the chair's back rest to assist with movement and positioning. The chair also has a height adjustor, self-height adjustment and realignment feature when a player ‘hops’ off. This helps the staff maintain a tidy gaming room through chair alignment. These unique features, in addition to the comfort and quality, put the chairs ahead of others we considered." He says, "The project will involve ‘converting’ a number of the chairs from one fabric to another. Mark has assisted with this request and provided advice and assistance as required."